« In some of my previous Arduino instructurables I have show to the Arduino beginers on how to control servos in different ways. And in my last instructurable I have show the modification of a Parallax servo for a 360º rotation. 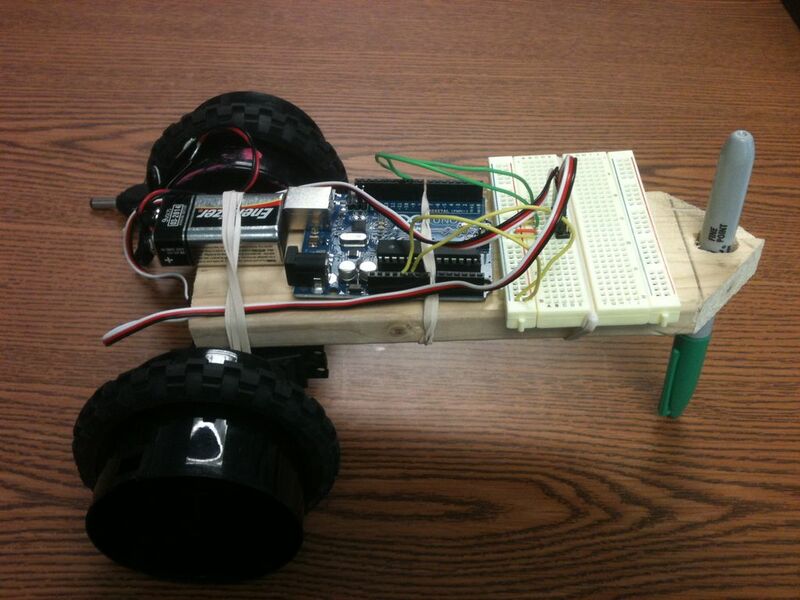 So in this one I will show Arduino beginers the use of those 360º rotation servos.